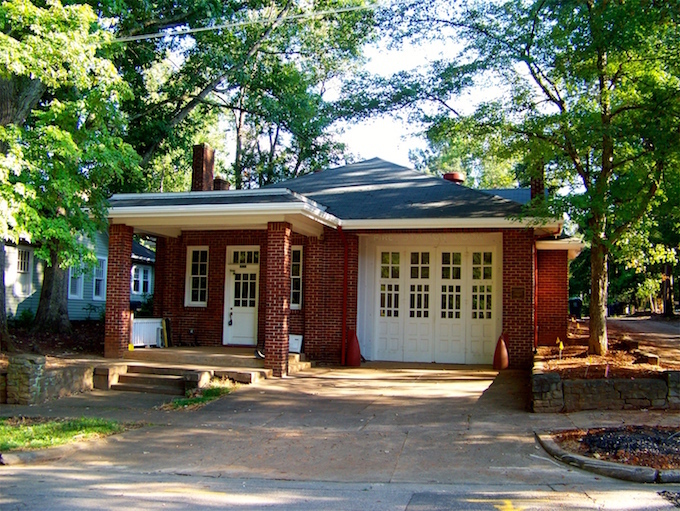 Raleigh's municipal fire department, organized in 1912, erected this small neighborhood fire station, one of the city's first. 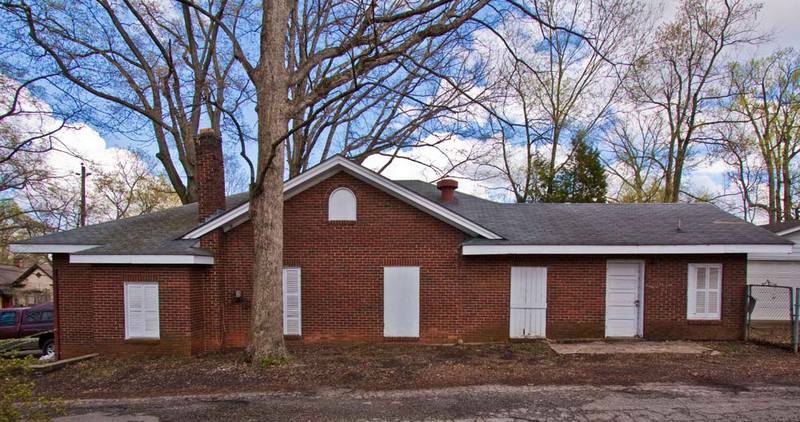 Resembling the surrounding modest bungalows of the Glenwood neighborhood, the station features dark brick walls, a prominent porch, and a characteristic low-pitched roof. The large doors on the facade access the interior space where the fire truck was stored. The building exterior remains virtually unchanged since its construction but it is no longer used as a fire station. Private residence. Glenwood Fire Station (Engine Company Number 4), 2010: Image courtesy of A. Neifeld, Capital City Camera Club. Glenwood Fire Station (Engine Company Number 4), 2010: Side view. Image courtesy of A. Neifeld, Capital City Camera Club. Glenwood Fire Station, 1980s: Image by Michael Zirkle Photography, copyright Raleigh Historic Development Commission. 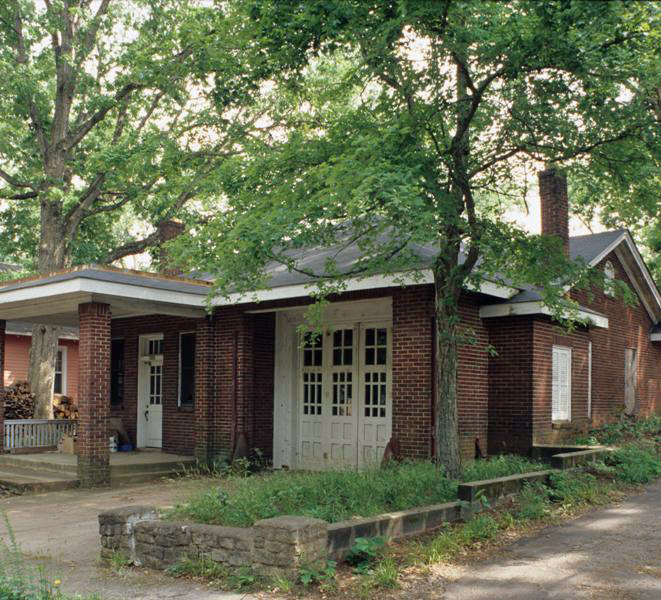 Glenwood Fire Station (Engine Company Number 4): Image courtesy of Capital Area Preservation. 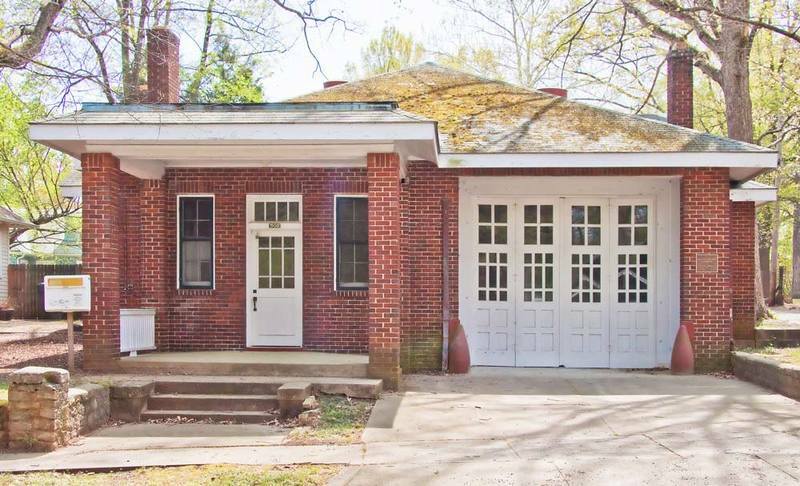 RHDC, “Glenwood Fire Station (Engine Company Number 4),” Raleigh Historic, accessed April 20, 2019, https://raleighhistoric.org/items/show/92.